Clare Youth Traditional Singing Circle is presented by Clare Arts Office in Glór, Ennis from 2 p.m. to 4 p.m. 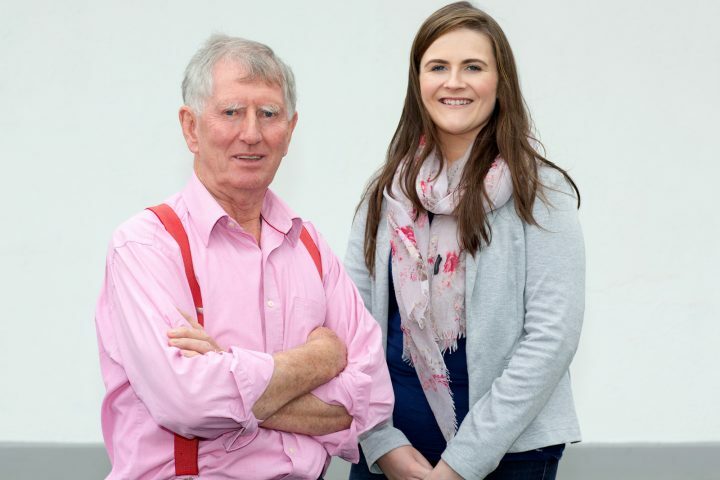 Sessions will be led by John Flanagan and Elle Marie O’Dwyer. Come, join in for a song and have some fun! No experience required. All children and teens welcome.